How can we use yoga for speech and language development? Children Inspired by Yoga classes with Tatty and Baby Bumpkin aid children’s speech and language development in lots of different ways. In this blog post we will explore 8 different ways in which we can use yoga to support and encourage speech and language development. Many of the animal-inspired yoga poses in our classes encourage noise-making. Noise making improves articulation & pronunciation. We learn to change the shape of our mouth and lips and use the tongue and teeth in different ways as we practice making a variety of animal sounds. In every class, children are encouraged to speak about how they think Tatty is feeling and why. This in turn helps them to verbally express their own emotions in everyday life. Children who can verbalise their feelings are less likely to resort to tantrums or physical outbursts. Frustration born through an inability to communicate can trigger tantrums. This behaviour is typical of toddlers and preschoolers as they learn to talk (hence the phrase ‘terrible twos’ and ‘threenagers’). Positional language simply means using and understanding words such as above, below, in the middle, inside, outside, around, in front of, behind, opposite, on top, at the bottom, between, next to, beside’, as well as words which describe the relative position of people or objects. In mountain pose, we might use a hankie to represent imaginary snow and place it on top, or at the bottom of the mountain. Snow might fall in front of or behind the mountain. In mouse pose, we could squeeze inside a tiny mouse hole. When we use positional language in this way, always with a tangible, visual example, along with repeated movement, as part of the story of Tatty’s adventure, it becomes more memorable and fun! The children are motivated to first listen to (and understand) the question, in order to then answer it and influence Tatty’s adventure. 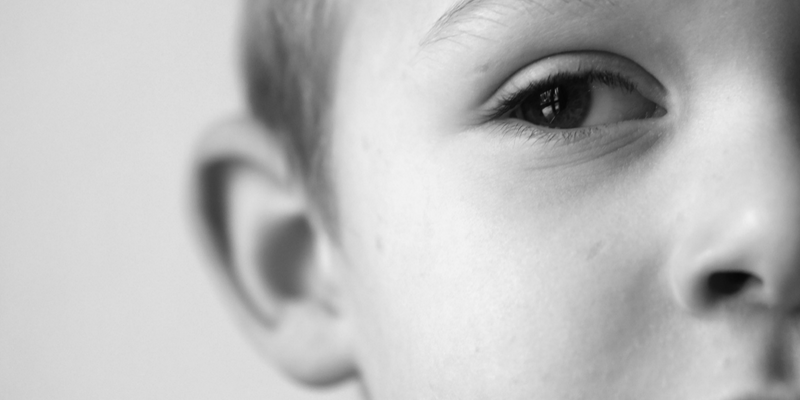 Listening is of course a crucial part of communication when developing speech and language. 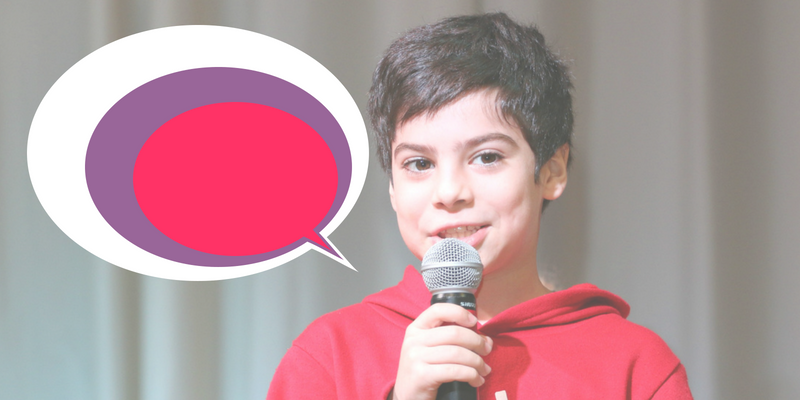 Our classes offer a safe environment where every child can speak and be heard. 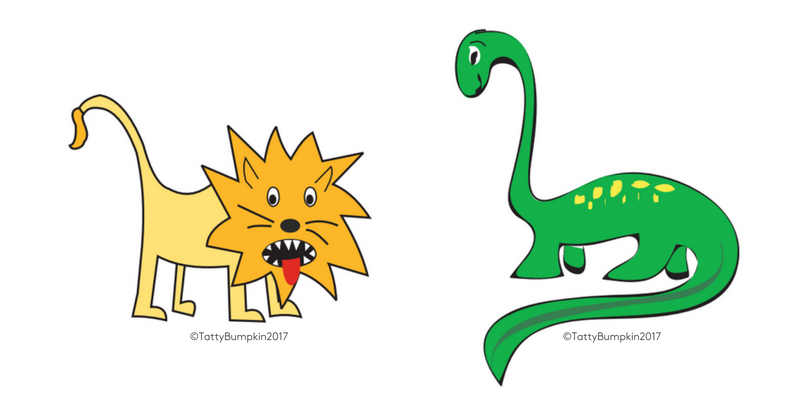 All children are encouraged to both listen respectfully to others and express their own ideas and suggestions at certain points within Tatty Bumpkin’s adventure. Talking in a group regularly in our yoga sessions builds confidence, enabling children to feel self-assured when speaking in other situations, such as the classroom or to adults. Children Inspired by Yoga classes make great use of repetition both in the songs and parts of the story. Repetition of sounds and words helps to refine pronunciation, while making it fun and also reassuring, especially for toddlers & young children. The old adage ‘practice makes perfect’, might be better worded as ‘practice makes progress‘. This is true of yoga, speech and pretty much everything in life! We have already spoken on the blog about how beat competency and rhythm have been proven to help with learning, in particular language development & grammar. 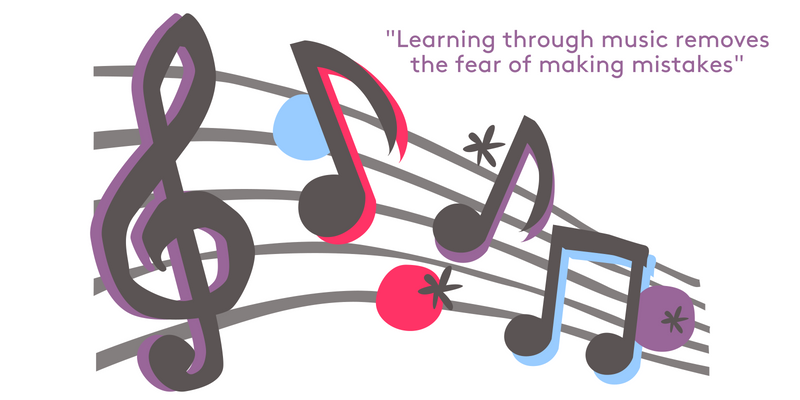 The songs in our classes have been developed by musicians and educationalists. They are of course fun to join in with and incredibly catchy. The songs use repetition and rhythm to develop and encourage speech and language skills, alongside the yoga poses. Perhaps as important is that music encourages children to join in and ‘have a go’ without worrying about getting it wrong. In our classes, there is no right or wrong! Children Inspired by Yoga sessions often work within a theme and the poses tie into this. For example, the theme of the ocean, will include mermaid, octopus, fish, starfish, crab and dolphin poses. 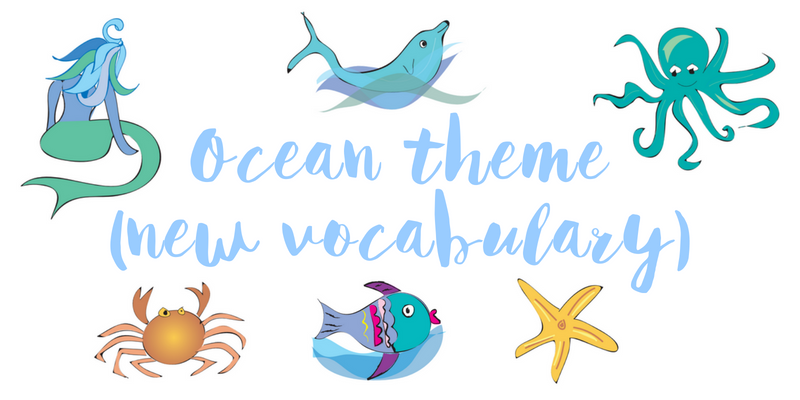 This is a great way of introducing new thematic vocabulary words and making them memorable. These examples clearly show how we can successfully use yoga for speech and language development. If you’d like to find out more about our classes and join one in your area, search the map here.